Tell us all about you. No more than 250 characters. English only please. Tell us what you are interested in. No more than 250 characters. English only please. 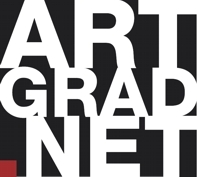 By registering, I hereby agree to the Terms and Conditions of this website and of ArtGrad.net Ltd.